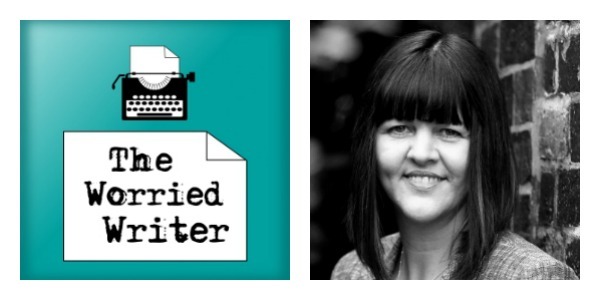 My guest today is bestselling author Mel Sherratt. Mel writes gritty crime dramas and, as her alter ego Marcie Steele, romantic comedies. 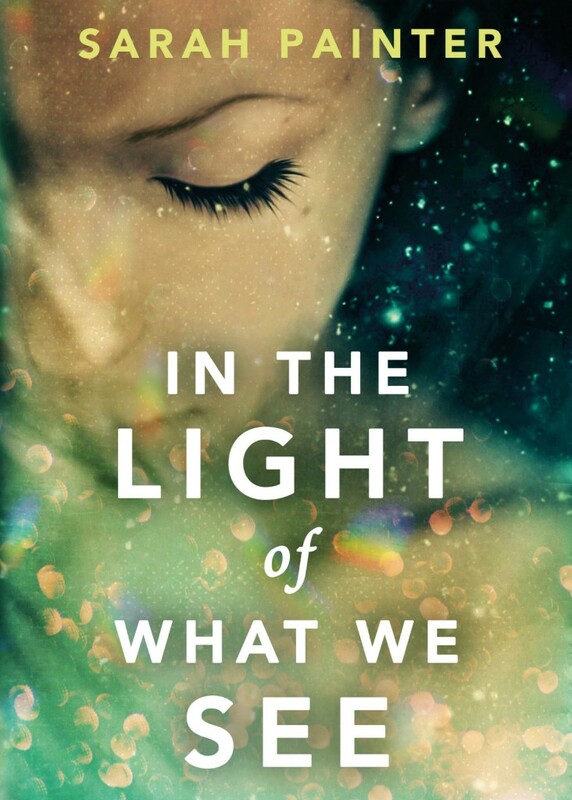 Since 2012 she has published ten novels and she has sold over half a million books. Mel started out as a self-publishing sensation when she released her first crime thriller, Taunting The Dead, as an indie author. Within six weeks it hit the Kindle top ten and was number one in Police Procedurals. Mel has since released two more books featuring DS Allie Shenton from Taunting The Dead, four books in The Estate Series and a standalone psychological thriller called Watching Over You. 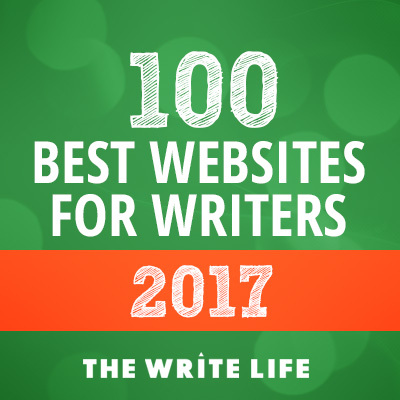 We discuss daily routine, the importance – and difficulty – of staying healthy as a full-time author, and the how perseverance wins the day. It took Mel twelve years before she became an overnight success and I think her story is both reassuring and inspirational. Find out more about Mel and her books at Amazon or melsherratt.co.uk or find her on Twitter @writermels. Mel on getting help with research for her police procedurals and how she turned her lack of police experience to an advantage by focusing on the point of view of the criminals and victims. Mel also loves to read lots of short ‘how to’ craft books to keep her in the right frame of mind. Mel uses a Fitbit to remind her to move around more often and to help avoid the health problems associated with long periods of sitting still. Mel and I are both fans of Joanna Penn (The Creative Penn). Check out my interview with Joanna in episode #8. Also in the show, I answer a listener question from Susan Mann (@susankmann on Twitter). I give my answer in the show, but if you have any tips on editing that you would be willing to share, please leave a comment on this post. I give an update on my experience trying Headspace (meditation app) and mention (oh so casually!) 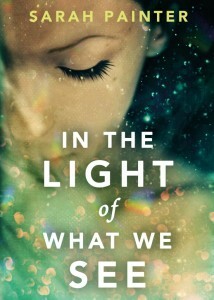 that my new novel, In The Light of What We See, is out in one month. Really great posts, Sarah! I found many reflections of my own process in Mel’s interview. So nice to feel a connection when writing is such a solitary pursuit! Take care.